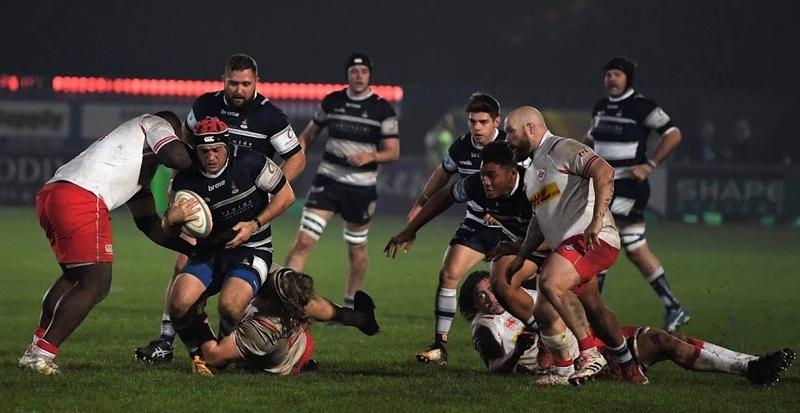 Tomorrow sees a final matchday visit to the Butts Park Arena for a number of players who were integral to last season’s title-winning campaign. This includes Jack Preece and Latu Makaafi, who both move away from full-time rugby to pursue alternative careers at the end of the current season, plus retirement-bound Phil Nilsen and Sam Tuitupou. 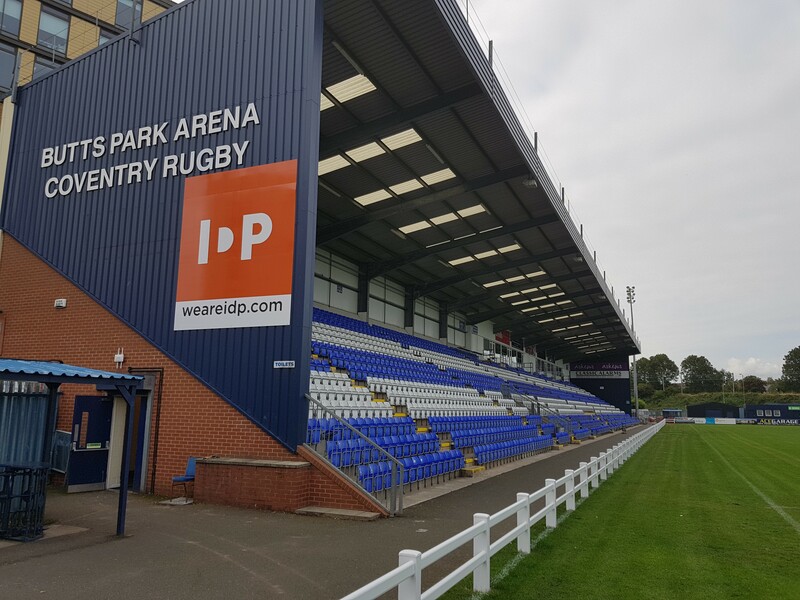 The three popular forwards will take the opportunity to say their goodbyes on the Butts Park Arena pitch ahead of tomorrow’s kick off against Nottingham, while Tuitupou is part of Cov’s line-up. Director of rugby Rowland Winter was quick to acknowledge the contribution made by Makaafi and Preece during his time at the helm – and in particular to last season’s title winning campaign. “Jack will be playing part-time rugby while he pursues an alternative career,” he said. “We understand that he wants to focus on his future and is unable to commit to the full- time schedule we will start in the summer. We fully respect that and he leaves with our best wishes. “He had an outstanding 2017/18, but due to a series of untimely injuries and a lack of opportunities he has struggled for regular game time this season. “Latu is taking the step into part-time rugby and using the opportunity this provides to move back closer to his children. Details of Jack and Latu’s new clubs will be revealed to their preferred timescales. 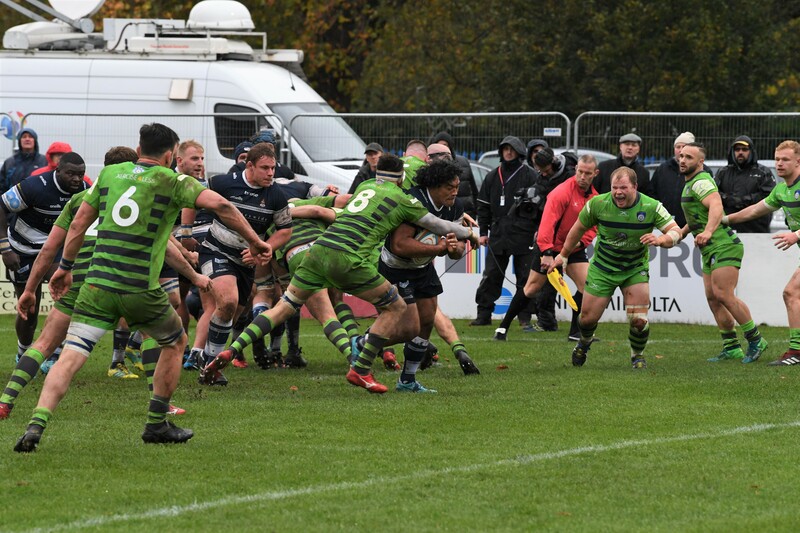 Posted in News and tagged greene king ipa championship, Jack Preece, Latu Makaafi.